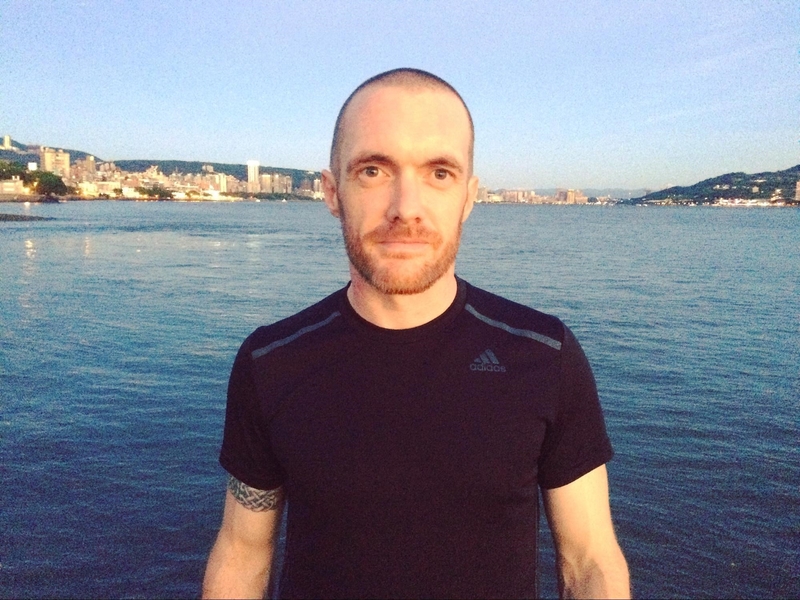 Shane Mac Donnchaidh has published a wide range of fiction and nonfiction work. In a previous incarnation, Shane worked as a university lecturer and international school principal and he has spent the last 15 years travelling and working throughout Europe and Asia. He currently works as a freelance writer and education consultant. In his spare time, he trains and competes in Brazilian Jiu Jitsu and practices Buteyko breathing. Originally from Ireland, Shane currently lives with his wife in Sines, Portugal.